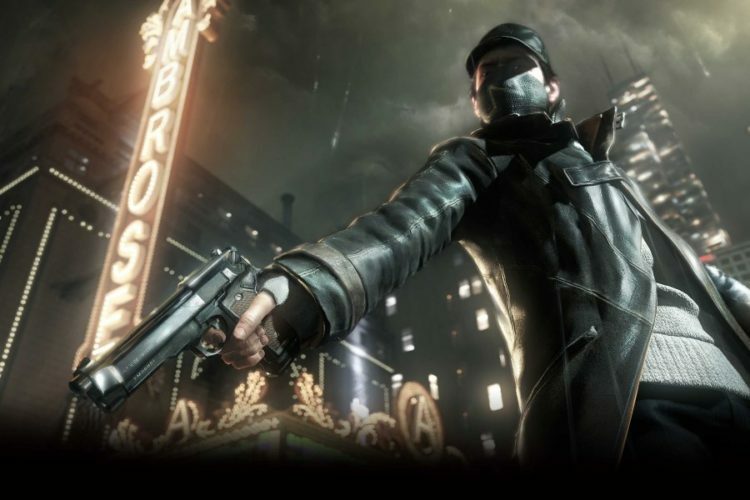 Watch Dogs has held its place at the top of the UK All Formats Chart, its third consecutive week there. With the real-life tournament now kicked off, 2014 FIFA World Cup Brazil gets an unsurprising boost to its sales, which sees it lifted from sixth up to second. Wolfenstein: The New Order climbs its way up to third, edging out Mario Kart 8, which drop to fourth but only sees itself 100 sales behind the shooter, according to Chart Track. FIFA 14 holds onto fifth this week, despite not feeling the boost of football mania, but Titanfall is able to leap three places up to sixth this week. A few non- movers next with Minecraft: PS3 Edition and Call of Duty: Ghosts holding firm onto seventh and eighth, respectively. With its sales falling by 52%, Murdered: Soul Suspect suffers a drop from third down to ninth this week. The Top 10 is rounded off by chart mainstay Minecraft: Xbox 360 Edition, which is another non-mover. Elsewhere in the charts there was one new release making its debut, which came in the form of World War II shooter Enemy Front in at 19th. Next week sees the release of the first game in the EA Sports UFC franchise. It will be interesting to see how it fares in the charts.